As your children grow up, it becomes increasingly difficult to keep them entertained without breaking the bank. Some days, it is all you can do to keep up with them. You may find that it is only early afternoon, and you are not sure what to do with your little one next. Most often, these situations occur in the summer holidays, when children do not have the routine of school to fall back on. 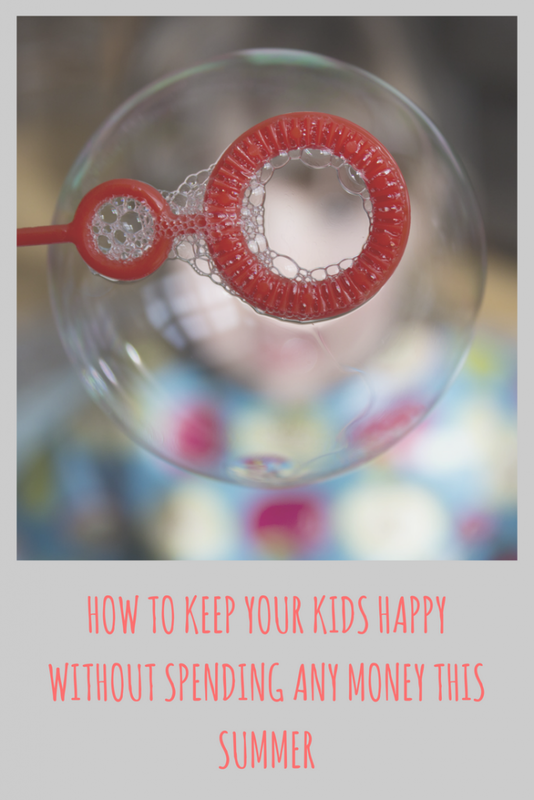 Here are some tips to help you keep your kids happy without making you crazy at the same time. Equally as important, these ideas do not cost any money, so you can have fun without worrying about paying the bills later. I use the word treasure loosely here, take the kids existing toys and hiding them around the house. 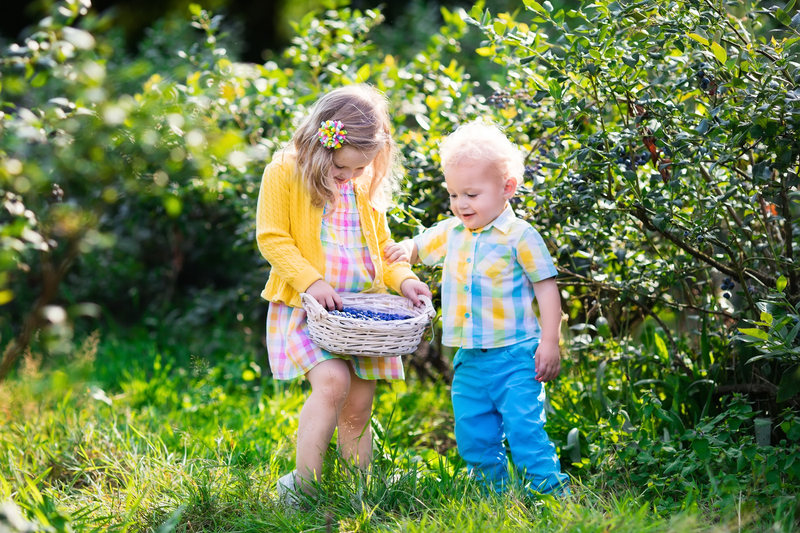 Tell your little one how many items they are looking for, give them a bucket to collect their “treasures” in, and spend an afternoon giggling and laughing together! Making a fort appeals to kids both old and young, Lucas is 16 months and has started gathering the cushions from the sofas. Gather up any materials you can find such as pillows, blankets and cushions. You can set these items up any way that you want; the sky really is the limit. Once you have your fort ready to go, gather up some books and toys and play inside. This is an oldie but a goodie, and you can do it either indoors or out. If your children are very young, keep them in one general area. If they are older, you can spread out a bit. This is Lucas’ favourite game at the moment with D, Lucas will go up and ‘get’ Daddy then quickly run behind the sofa and wait for him to find him. Turn on some music and encourage your children to get up and dance! Put a little spin on it by having a contest to see who can come up with the most creative moves. You may not feel like dancing when you first begin, but by the time you get moving, you will feel better. And, when you are thoroughly exhausted, you can elect yourself the judge and have your children perform for you. If your children are young, you have probably found them modeling your shoes. Little ones really love shoes! Gather up all the shoes in your house and have a fashion show. Let your children try on different pairs and practice walking all around. Lunch often seems like a chore, especially when your children don’t want to eat what you serve. Change things up a bit by having a picnic outside! If the weather isn’t great, just lay down a blanket in the living room and serve up your picnic that way. Getting your hands dirty is fun for kids of any age! Working in the garden is a great way to get rid of some excess energy, you don’t have to have a big garden to have fun. You can use your imagination and just water the grass or trees, if you have a back yard you could get some flower pots and plant some seeds. The sky is the limit! Kids love to look at animals, but the zoo may be too far away or too expensive. Instead, go to a local pet shop! You can wander the aisles all while taking in various pets like rabbits, turtles and fish. Ducks are a lot of fun to watch, and throwing them a few pieces of bread is an easy way to keep the kids occupied. Wait until you have several ends that you are not going to eat, and then take those old pieces of bread with you down to the ducks. Kids want to copy you and your behaviour. So, if you have a job that needs to be done, get your child involved. Ask them to help you load the dishwasher or wipe off the counter. You will get your work done and have a little fun in the process. Lucas loves emptying the washing machine and dishwasher, passing me items to either hang up or put away. With dozens of free stuff sites out there, its easy to find free kids trips, visiting sites like WOW Free Stuff*, you can go on there kids freebies and find trips to theme parks, museums and art galleries. There are so many fun things to do for free and on a budget, like you have shown here. A treasure hunt is always fun! Having a good danceathon is always fun and of course releases endorphins. Going outside and exploring mother nature is always great too. Nice to see there are lots of great things we can do with little ones that don’t cost a fortune. These are the best ideas. Now is definitely a good time to put the backyard to good use. Some fabulous ideas here, thanks for posting! These are all great idea and ones that would be enjoyed by the whole family. What fantastic ideas! I wish I had known about some of these when my girls were smaller. Now they are older, they seem to cost me more!! We spend so long visiting pet shops – wouldn’t occur to the kids that they are having a cheap day out, they just love going! One of my girls’ favourites is chopping mushrooms – keeps them occupied for ages! Great tips! I can imagine that the summer holidays can get expensive trying to entertain kids. I think these sort of activities help bring out creativity in a child, a lot more so than spending hundreds of pounds on a day out!